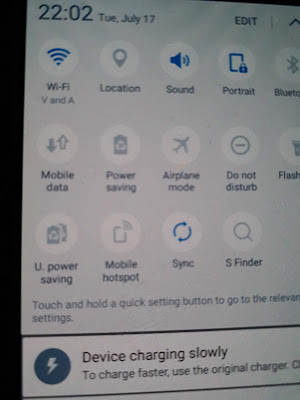 Using WIFI connection is very common used for internet connectivity. 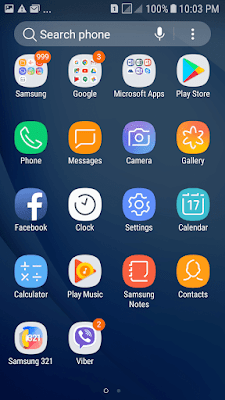 Now your android mobile phone like Samsung is capable to make your gadgets to have WIFI connection. 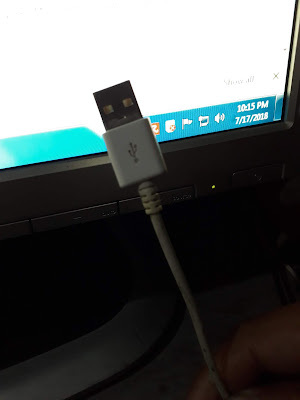 Using a USB cable you can connect your Android phone and your laptop or PC. 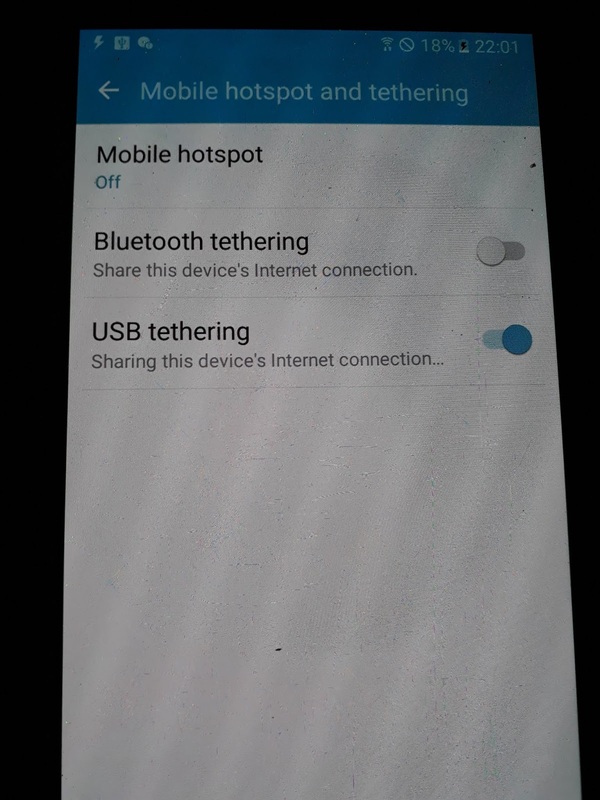 Then your gadgets now can connect to the internet after setting up, using the USB Tethering. If you don't know this and you have an Android phone follow the steps below to setup your phone for your internet connection to your gadgets. 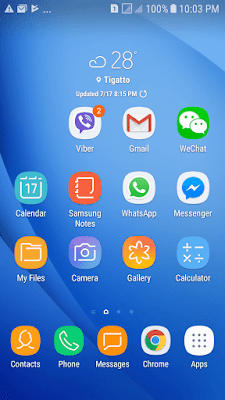 HOW TO UPGRADE YOUR PHONE SIM CARD WITHOUT LOOSING YOUR ORIGINAL NUMBER. Backup all your important files of your phone. Provide one 2x2 ID picture. Then goto to your sim card provider like SMART. Then ask them to upgrade your sim card. Note: This phone sim card upgrade is free. No other fees needed to provide. 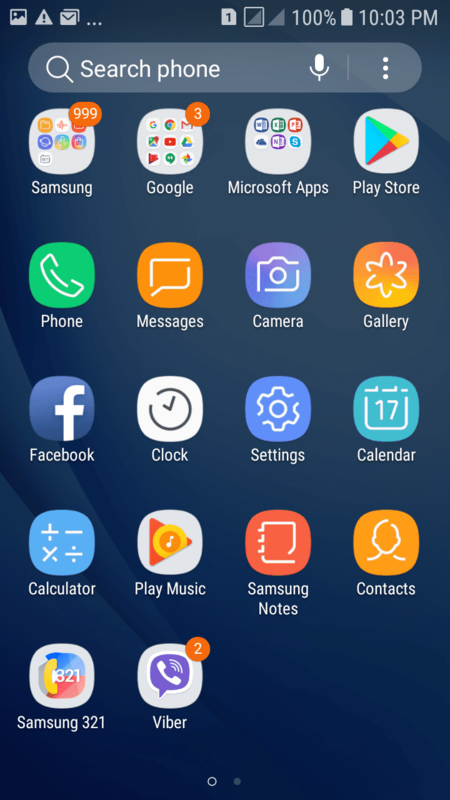 Click APPS ICON, commonly position below of your phone screen. Then slide the bar of "USB Tethering to the right side to open this feature. 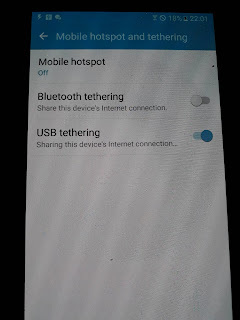 Note: Before sliding the USB tethering bar, you need to connect first your USB cable to your phone and in the gadgets USB port, like your laptop. Then enable your Mobile Data. 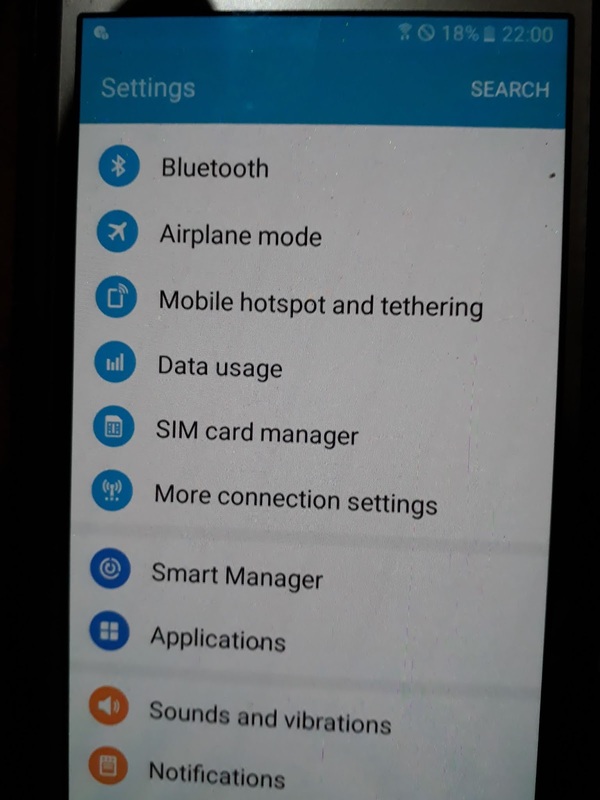 In order to connect your phone into the internet, you need to have a load. Example in SUN LTE SIM card, you can load with 75 pesos BDATA. And you have a 10 days to enjoy your subscription with free YouTube and Facebook data connection. The disadvantages, this connection is susceptible to the surroundings of your area. 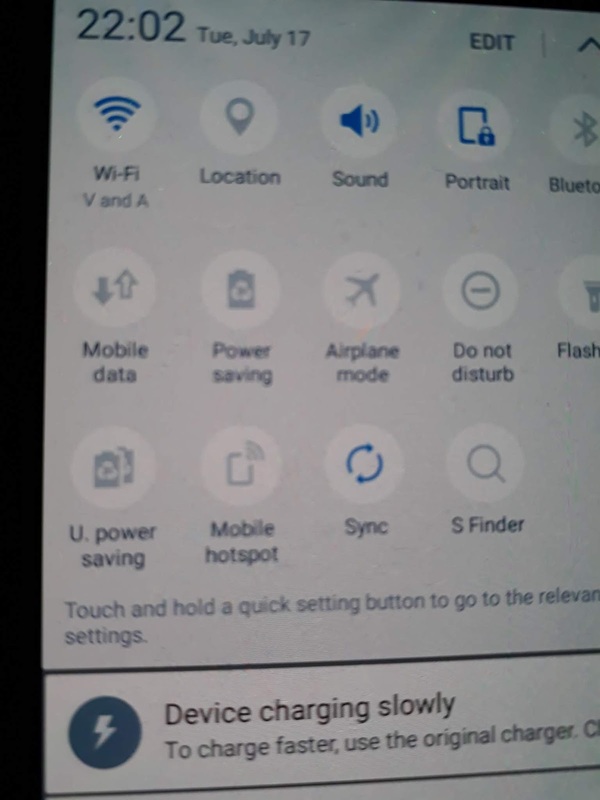 If phone signal is very low, also your internet connection is very low also. And probably you can't open your site favorites.